Do you have Australia on your mind but are not sure where to get started with the process? Don’t worry as you are not the only one. Thousands of migrants from across the world dream of moving to the hotspot every year, for better opportunities and an increased quality of life. 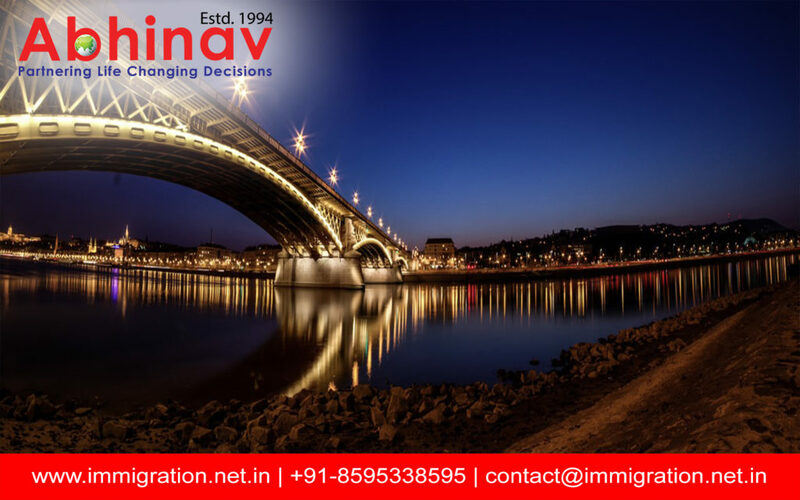 Thus, there are countless immigration agencies, officers and consultancies which make their living by assisting foreign migrants to make the move easily and quickly. However, due to the increasing competition and stringent visa regulations, there has been a rise in the number of some fraudulent cases as well. Given this, it is always advised to consult only the trusted and regulated information resources, such as the official Australia Immigration Site, to get a step closer towards your dream of living in the wonderful country. On the official site, you can easily find out about studying, living and working in the nation with Permanent Residency (PR) and contribute to the country’s economy. As you are aware, irrespective of the reason you are going to be in Oz, you would need a legally valid visa for the same. From finding the important forms to knowing about the various subcategories of visa required for migration, the official site is basically a one stop source for the A-Z of migrating to the land Down Under. You can also get yourself acquainted with the latest guidelines released by the Department of Immigration and Border Protection (DIBP) of the Kangaroo Land. From knowing about the immigration compliance policies for migrants, finding useful and authentic migration agents, employment and sponsoring workers and various other forms and booklets about migrating to the Kangaroo Land, the official Australia Immigration Site will get you all the knowledge, resources and information required, and help you save your time and efforts.